Drug Center Pharmacy in Olde Towne welcomes you as patient, patron & healthcare partner! Pharmacist Ron Woods & the team at Drug Center Pharmacy in Olde Town have been offering prescription expertise, superior service & FREE DELIVERY for over 25 years. 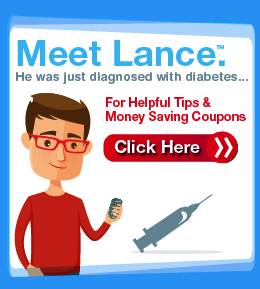 Our neighborly presence, unsurpassed discount pricing and Online Rx Refill System embody the pharmacy care you deserve. The newly renovated store is filled to the brim with household & grocery items, health & beauty aids, greeting cards, seasonal items and our expanded DOLLAR section. ATM & LOTTERY services too! 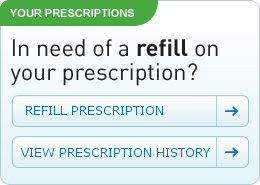 FREE DELIVERY & ONLINE PRESCRIPTION REFILLS!